Want access to this member-only content? Become a member! Select the JOIN button, and begin your journey. 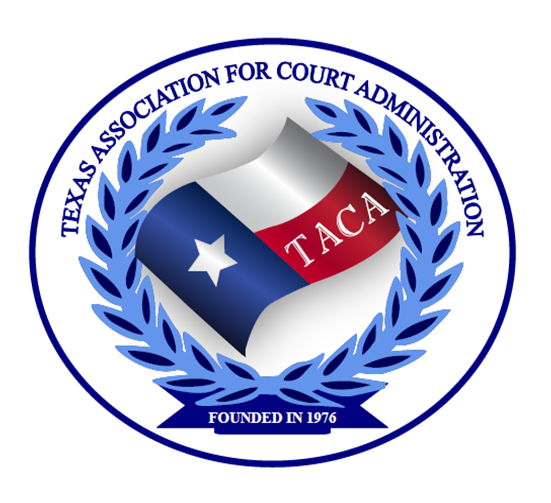 Texas Association for Court Administration is a 501(c)3 non-profit organization.